Scorpion is a great family House boat that has been well maintained by its past and current owner. 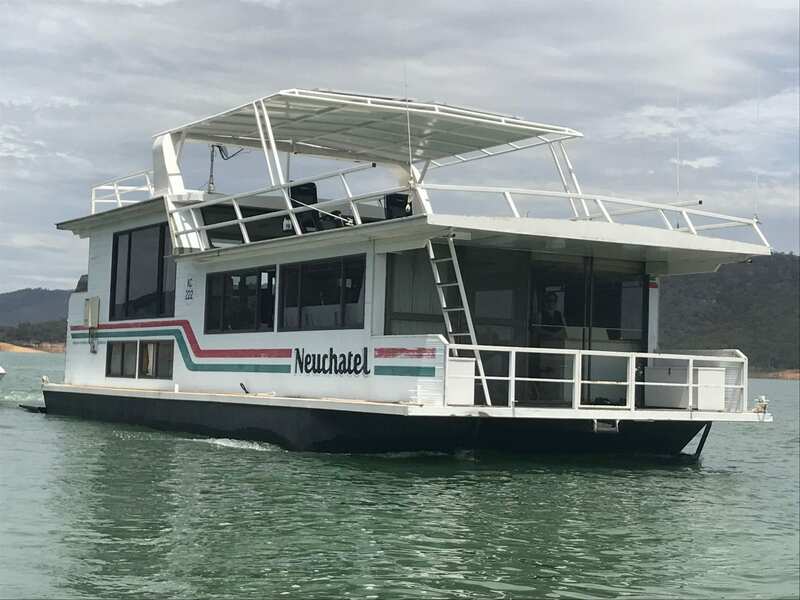 Here is a great opportunity to buy a 2 story House Boat that offers spacious accommodation for family and friends in 3 bedrooms. A rear lounge also adds additional living space or a 4 th bedroom area for guests. 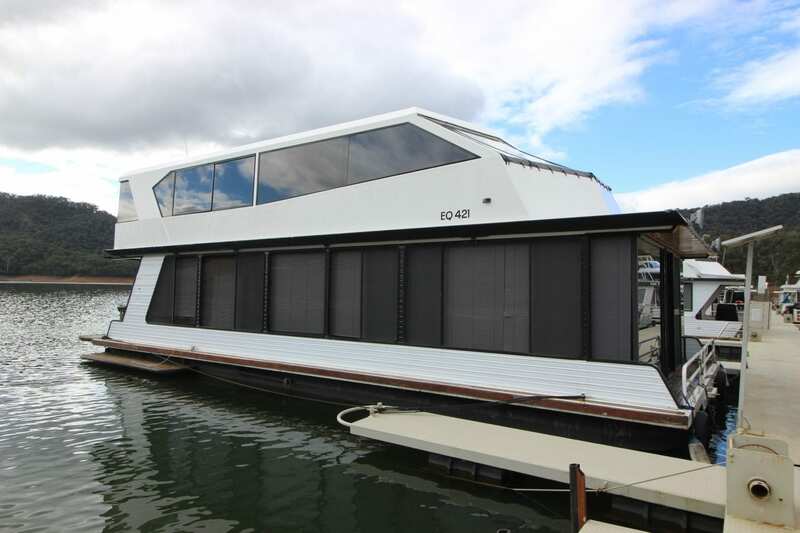 Other features include Hydraulic Duck Board, new pontoon in 2008 with an upgraded electrical system and electrical fridges. 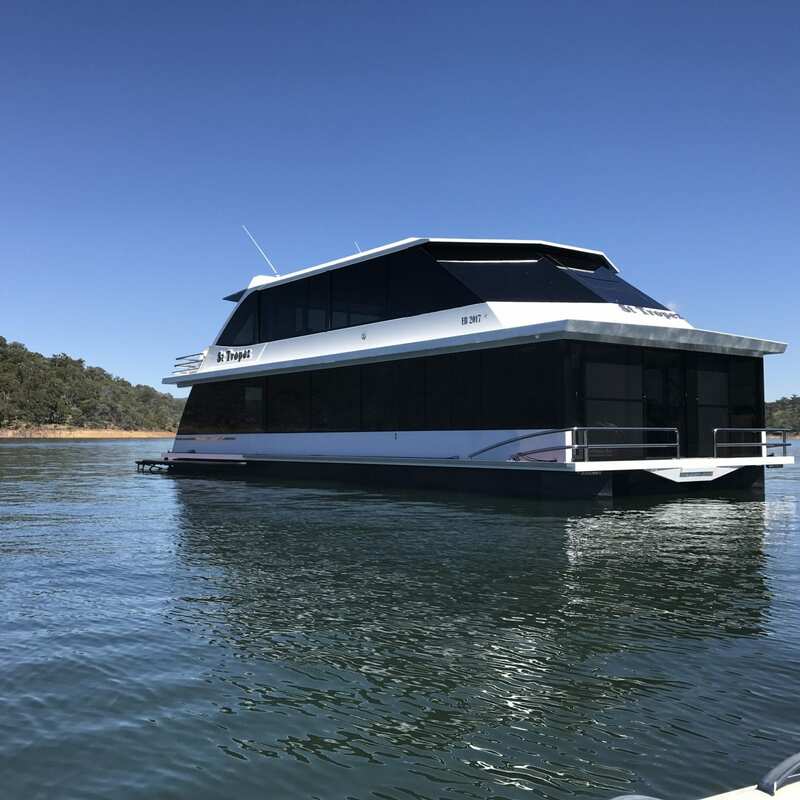 Scorpion offers a lot of boat for the money so if your looking for value then please call Ray at House Boat Sales Lake Eildon on 0499 990 024 for more information.